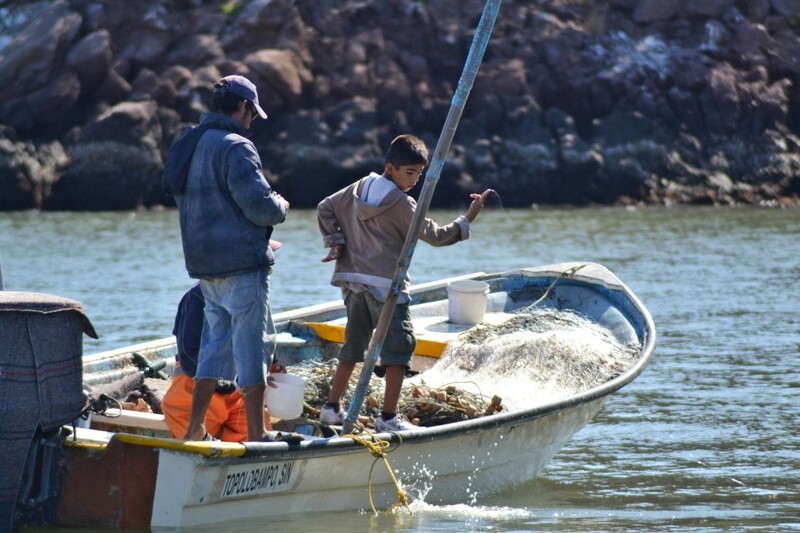 Join a 3 day adventure from Mazatlan to visit one of the most remote islands along Sinaloa´s coastline. 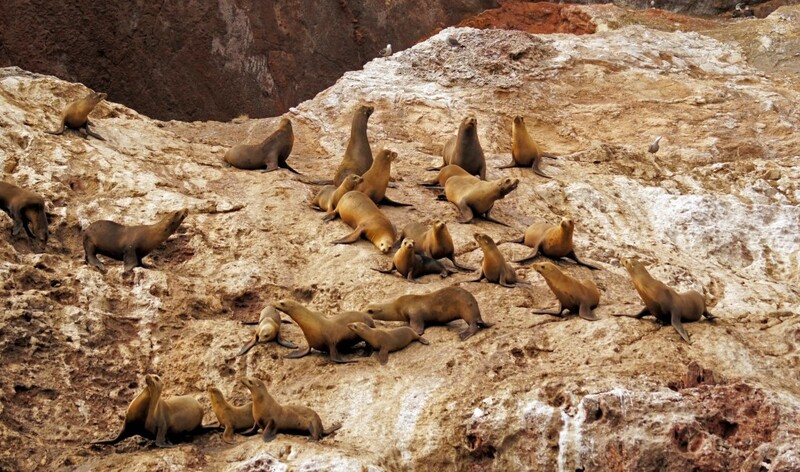 Located around 20 nautical miles off the coast of Topolobampo, “Farallon de San Ignacio” is a volcanic islet that hosts a year-round colony for California Sea Lions. 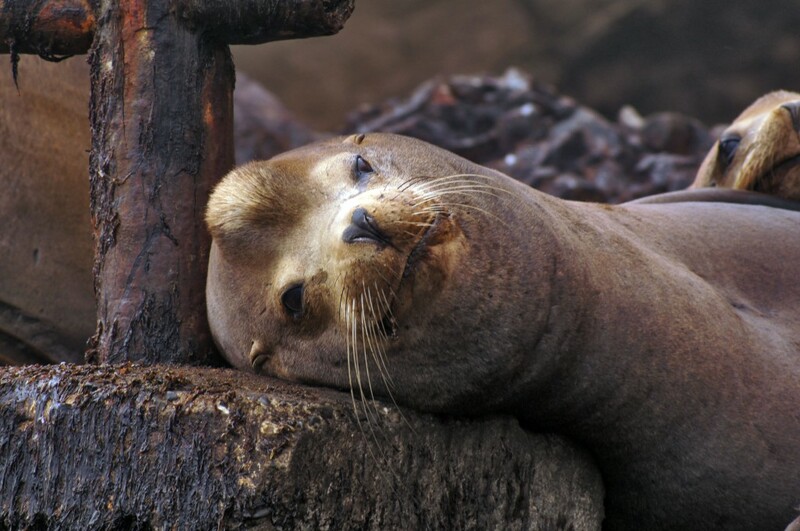 This is the only breeding colony for this species of Pinniped along the entire east coast of the Gulf of California. 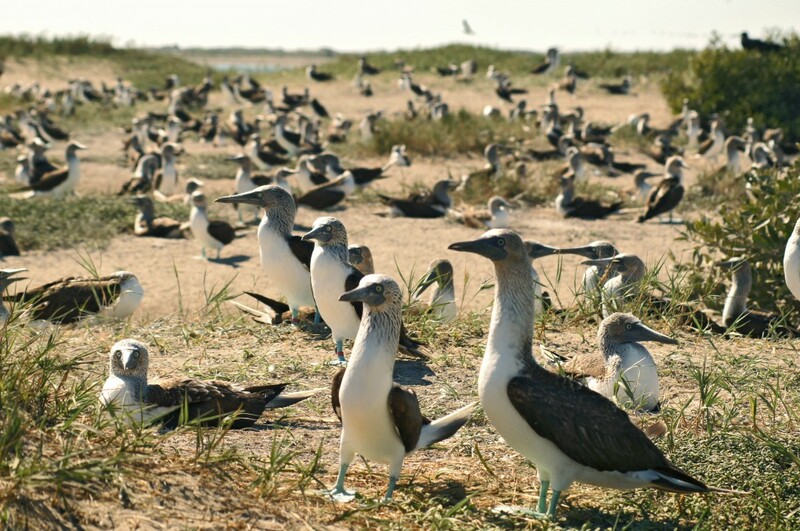 The island is also home to thousands of Blue Footed Boobies and other coastal and pelagic marine birds. 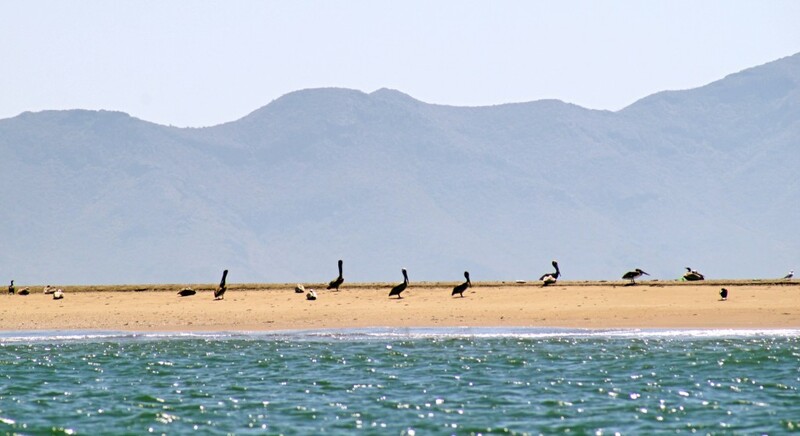 Our first stop on this adventure will be at Bahia de Santa Maria, an enormous coastal lagoon system where we will embark on a “Panga” journey to El Rancho Island to visit one of the largest breeding colony of Blue-footed Boobie Birds (Sula nebouxii) in the whole state of Sinaloa; an amazing place visited only by few avid bird watchers and local fishermen. 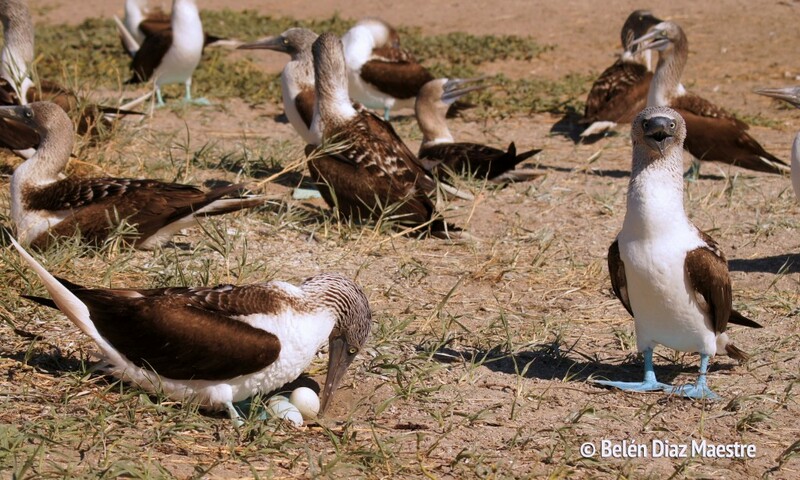 If lucky enough we will witness and document its famous courtship dances and get to see them taking care of their eggs and their newborn chicks, a truly unique experience for wildlife enthusiasts. 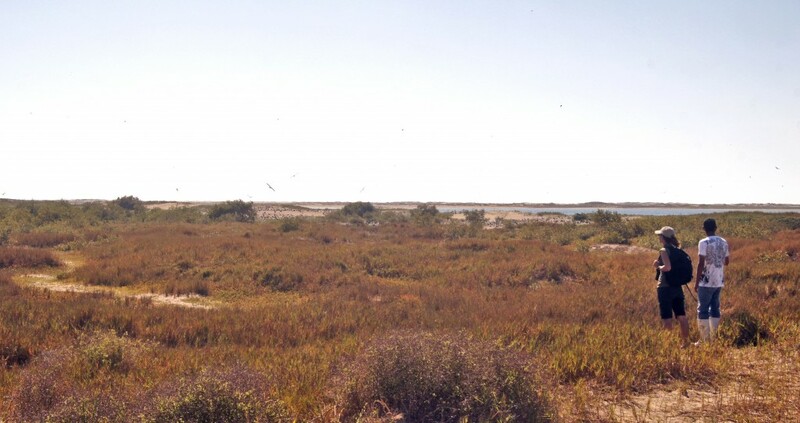 After our visit to El Rancho island we will have lunch in the fishing village of La Reforma, before we continue our trip north by highway to Los Mochis. 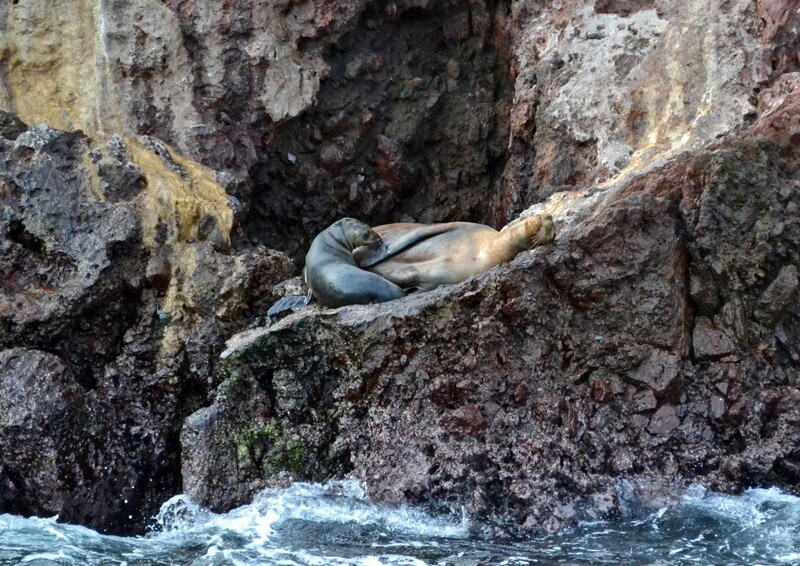 Early, the next morning, we will set course to Topolobampo Bay where we will embark again on a “Panga” journey off the coast to explore the coastline of Farallón Island, to census the Sea lion breeding colony. Information collected on these surveys will help researchers to better understand the ecology and life cycle of this species in this particular region of the Gulf of California, making this a unique opportunity to participate in a real research expedition and a very special way to contribute for the conservation of this species in Mexican waters. 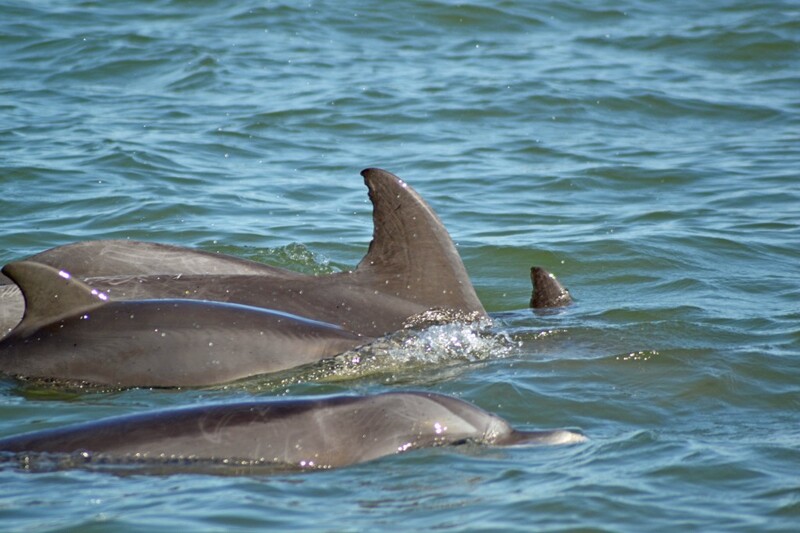 Several hundreds of these marine mammals occupy the island year-round. Adult males are huge and noisy as they defend their “harems”, composed of several females, while juveniles swim like torpedoes underneath our boat. During the summer months you can enjoy sightings of newborn pups, swimming playfully along your boat while we cruise among some of the island´s most magical passages and coves. 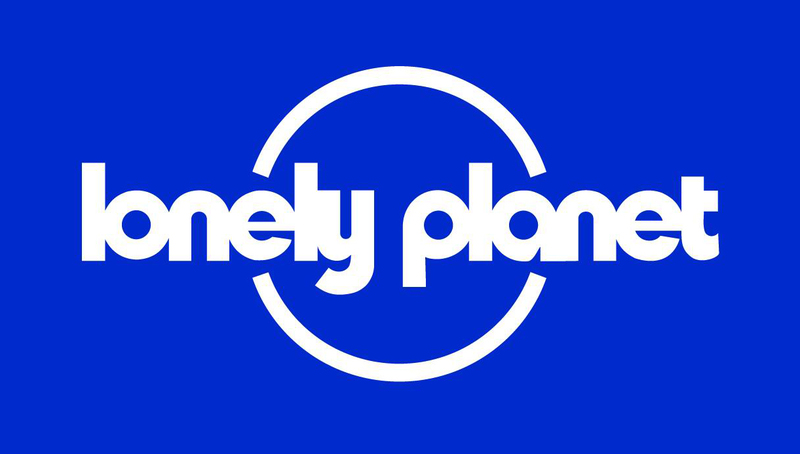 Its clear blue waters offer great opportunities for snorkeling and for underwater encounters with the sea lions and other fascinating marine life. On our way back to shore there is always good chances of meeting with big pods of dolphins, sea turtles or whales. 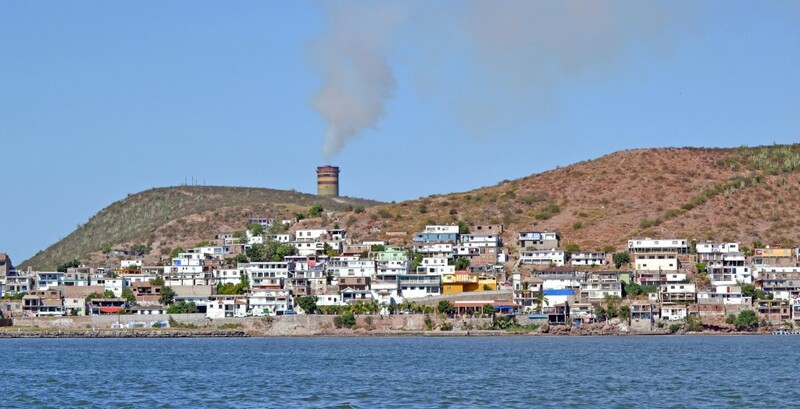 Back in Topolobampo Bay we will visit the home of a very peculiar resident of the area. “Pechocho” as the locals call him, is a solitary bottlenose dolphin (Tursiops truncatus) who apparently made a small estuary on the bay its home, several years ago after a big storm hit the region. 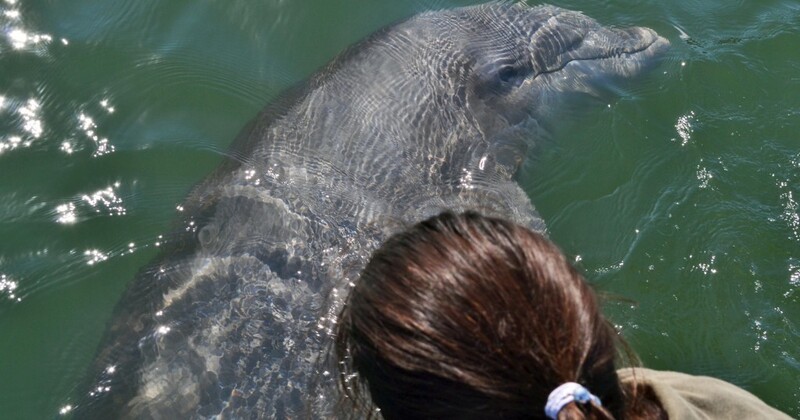 This dolphin has become a loved and well respected resident by the locals, as well as an obligated tourist visit when in Topolobampo. 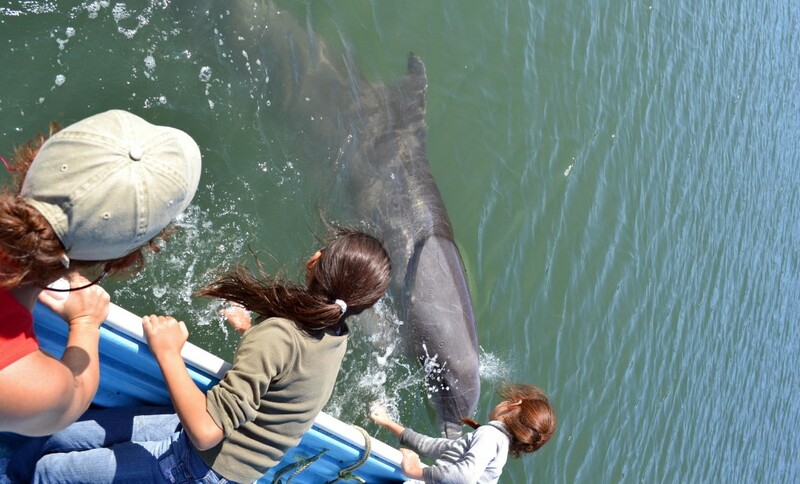 While cruising the Bay, there is a good chance of encounters with other pods of free-ranging bottlenose dolphins, which we believe they´re also residents in the area. Our crew will collect information on these sightings, and take photographs of the dolphins´ dorsal fins for individual identification, as part of a regional monitoring program for this species, giving you a hands-on experience on different marine mammal research techniques while visiting some of the most amazing and remote locations along Sinaloa´s rich and diverse coastline. Back to Mochis for a good night sleep and next morning back to Mazatlan, not without stopping at Sinaloa´s capital city of Culiacan for lunch and to visit the beautiful botanical gardens. Bahía Santa Maria to Los Mochis: 2.5 hrs. Day 2: Los Mochis-Topolobampo: 30 min. 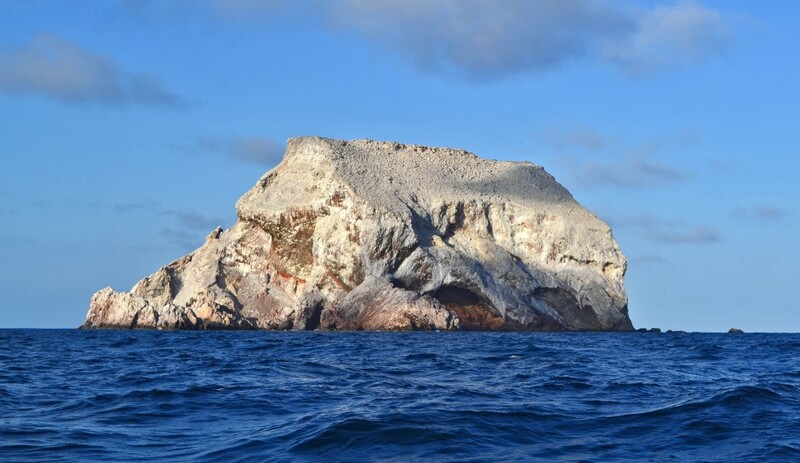 Topolobampo Bay-Farallon Island boat trip: 8 hrs. Lunch and visit to botanical gardens. 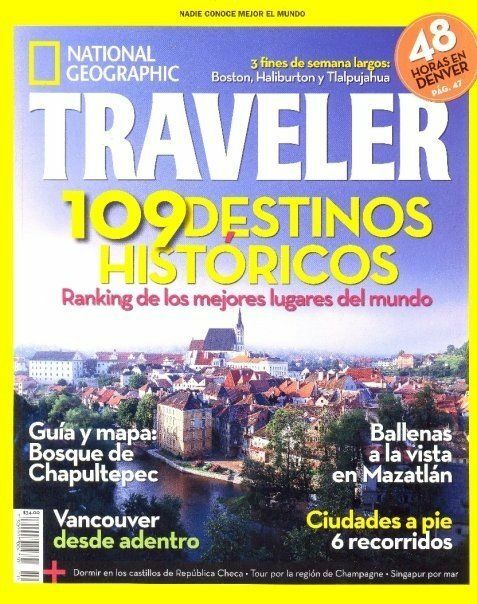 3 days of adventure & 2 night accommodation at 4 star hotel in Los Mochis. Extra activities Snorkeling at Farallón, Visit to El Pechocho dolphin, Visit to botanical gardens in Culiacán.